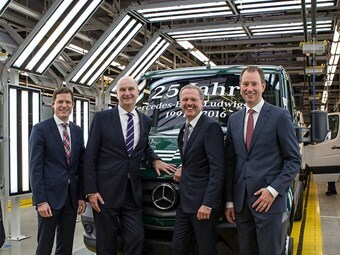 From left: plant manager and CEO at Mercedes-Benz Ludwigsfelde Sebastian Streuff, first minister of the state of Brandenburg Dr Dietmar Woidke, head of Mercedes-Benz vans Volker Mornhinweg, and head of operations Mercedes-Benz vans Frank Klein. A Daimler manufacturing plant in Ludwigsfelde, Germany is celebrating its 25th anniversary after opening its doors in the wake of the country’s unification. The facility, which has completed over 660,000 Mercedes-Benz vans, began producing vehicles in February, 1991; just four months after the country tore down the Berlin wall. "The Mercedes-Benz plant in Ludwigsfelde plays a central role in our global production network today and is also a great example of a post-reunification success story," Daimler’s head of Mercedes-Benz vans Volker Mornhinweg says. 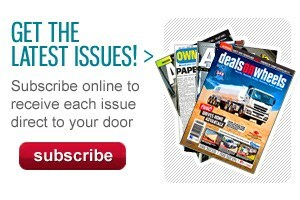 "Last year over 50,000 vehicles rolled off the production line here. 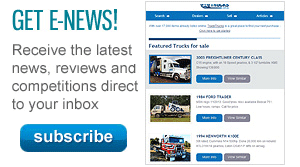 "This played a significant role in making 2015 a record year for us." Situated in the state of Brandenburg, the plant is the third biggest van production facility in Daimler’s global workforce; employing close to 2,000 staff and covering 182,000 square metres of land. Daimler has made a big investment in the plant over the journey, totalling €750 million (A$1.2 billion), and plans to put another €150 million (A$231.7 million) into the facility by the end of the decade. "Our ongoing development of innovative production systems has… played an important role," plant manager and CEO at Mercedes-Benz Ludwigsfelde Sebastian Streuff says. "We already stand for lean processes, efficient logistics and impeccable assembly. "So we are in an ideal position to begin intensive preparations for the next-generation Sprinter as we head into the anniversary year." Daimler says the facility will be jointly producing the new generation of Sprinter van during 2016 with Düsseldorf.